As an Irish company we’ve been following the discussions around Brexit closely in the media for the last 12+ months. While, as we’ve said previously, we can’t get embroiled in the politics, we have to see how it will impact us and our clients. At present we still don’t know what kind of “deal” if any will be in place nor when any of it will “kick in”. So anything we share with our clients is based on assumptions and / or information we’ve received from various suppliers. There are probably a couple of overarching areas where Brexit, in any form, will have an impact on the services we provide to our clients. As we’ve mentioned in the past the .eu domain names are governed by rules mandated by the European Commission. 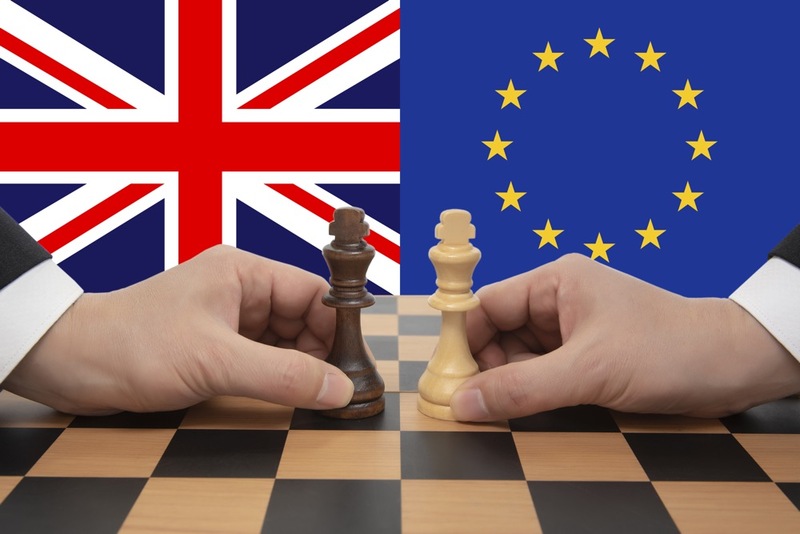 Should the UK exit the EU then registrants of .eu domain names will need to either update their contact details to use an address in the EU or risk forfeiting their domain(s). Other European based country code domain names might take action against UK based registrants where their policies only allowed registrations from individuals or companies based in the EU, however to date none of the registries we work with have made any announcements about this, so the risk is probably lower. Another aspect of domain names relates to data flows ie. sharing personal data with domain name registries in the UK, which I deal with below. We have already engaged with several of the vendors we work with to explore alternatives. In some cases that might mean changing how we handle the data, while in others we may need to rely on model clauses ie. a special set of agreements between us and the UK based organisations we work with. 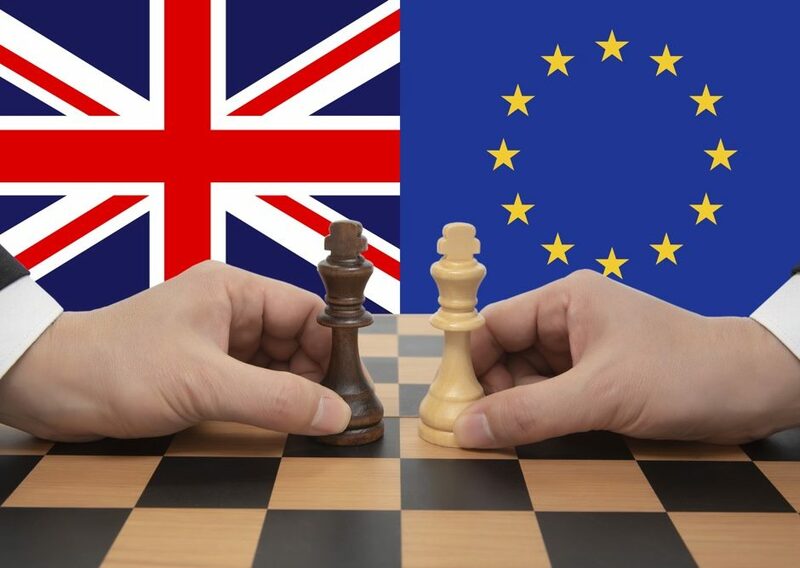 Once we know what type of Brexit we’re facing and its timeline we’ll be able to make those choices and decisions and if any of these changes impact our clients we will communicate with you.